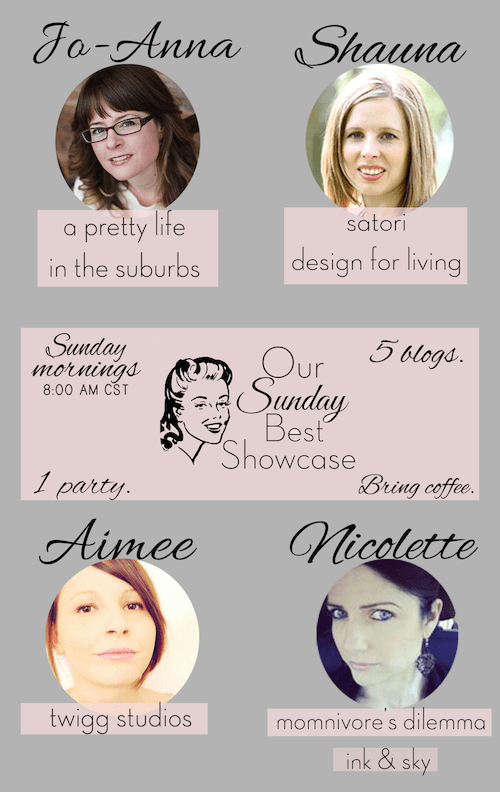 Our Sunday Best Showcase #10! So much talent week after week! I always have such a hard time putting together the features! 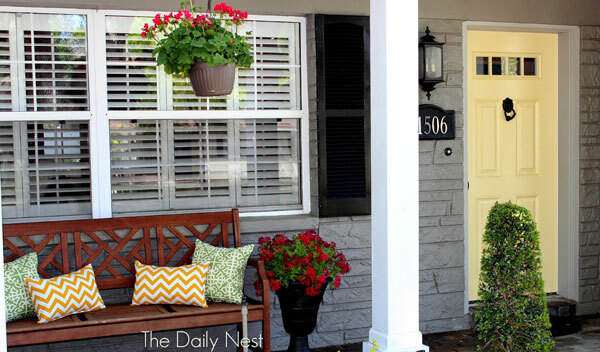 So before we get to the party, here are the features from last weeks linky! 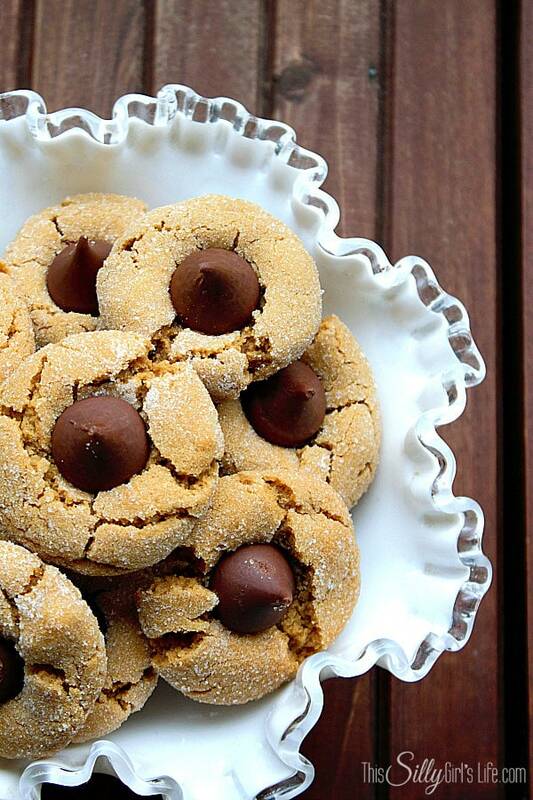 Our Sunday Best Showcase #20! 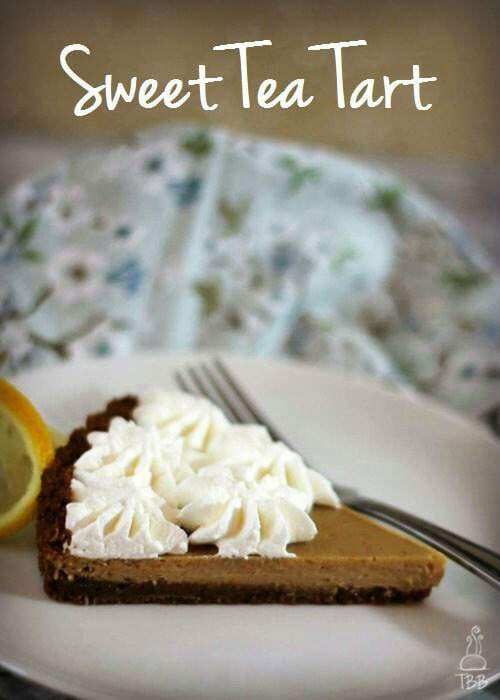 Thank you so much Jo-Anna for featuring my Sweet Tea Tart. I am glad to know that you liked it as much as I did! 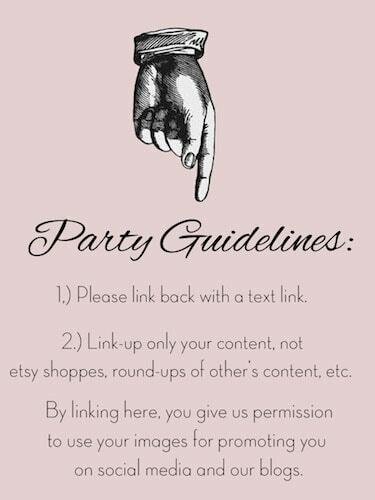 Also thank you for hosting such a great link party every week! Hi Joannnnna!! Lol. I have Twigg Studios as a link party on my blog and when I here today I noticed you :). Glad to have stumbled upon you! Hope all is well with you. Hi Marni!! So thrilled to see you over here! Isn’t blogging so great!! LOVE your monster wash cloths! The features are wonderful. 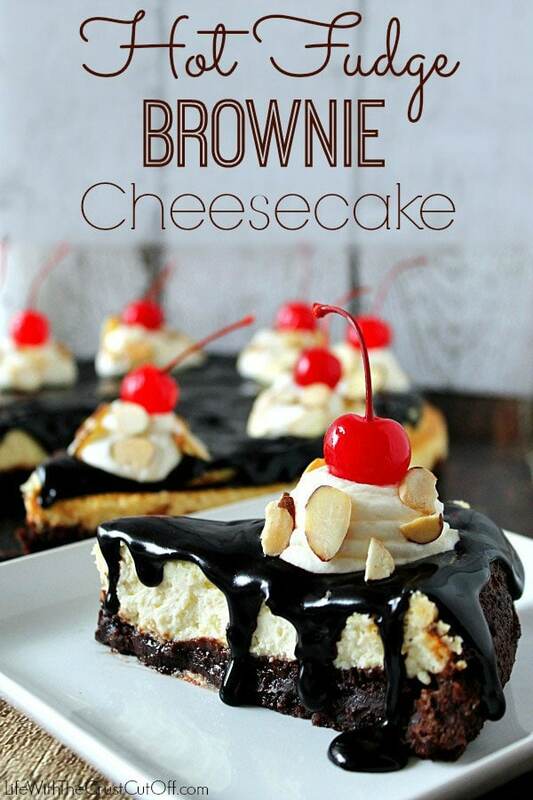 My mouth is watering over the hot fudge brownie cheesecake. 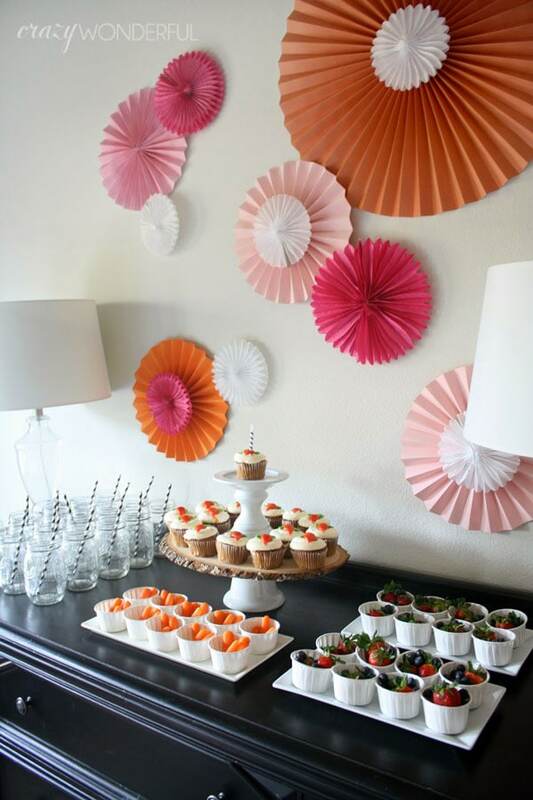 Those paper fans in orange and pink are completely calling my name! Lovely link up. Thanks for having me. Thanks for hosting. So many great posts! Thank you so much for including my daughter’s bunny party in your features, Jo-Anna!